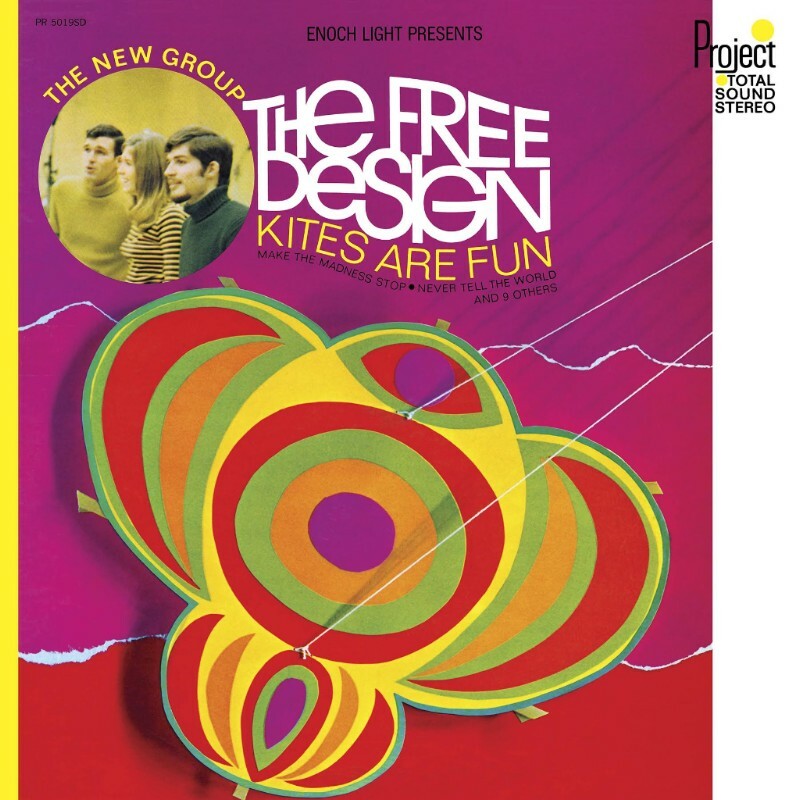 Light In The Attic Records is re-releasing Kites Are Fun, by legendary sunshine psych-pop band The Free Design. 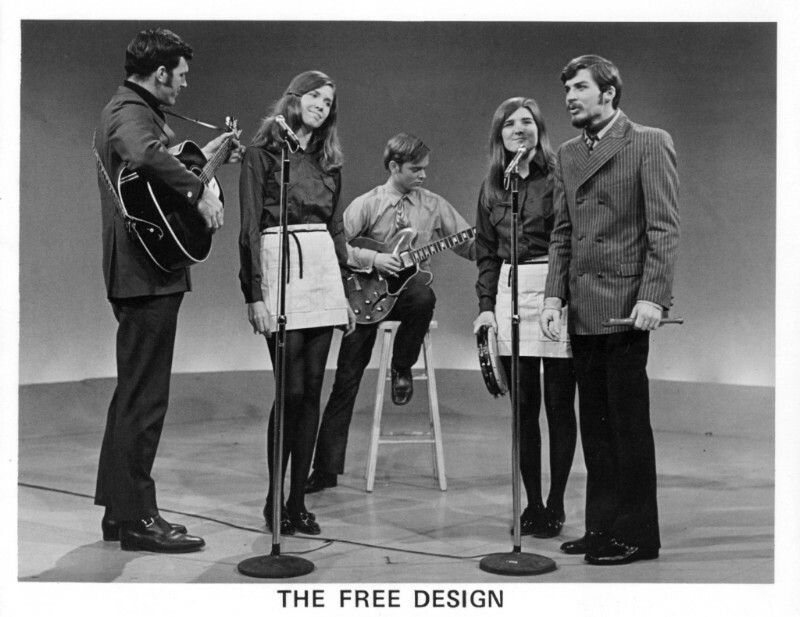 It was one of our first releases here at Light In The Attic and has long been out of print. This 50th Anniversary Black Friday edition features newly restored artwork and an updated booklet with liner notes by Michael White. For a nostalgic trip back to the mid 2000s, check out our Free Design Redesigned series, which features covers by the likes of Stereolab, Madlib, Peanut Butter Wolf, Danger Mouse, and Super Furry Animals. Our 50th Anniversary Record Store Day Black Friday edition will be available *in* stores only on “Golden Sky” color wax on Friday, November 24th. Kites Are Fun is also streaming now (along with the rest of The Free Design catalog) on Spotify and Apple Music.